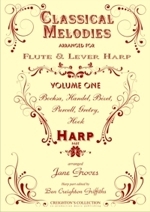 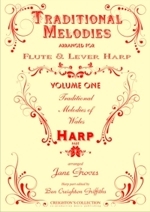 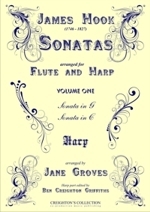 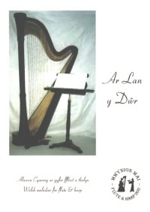 Arranged for flute and lever harp by Jane Groves. 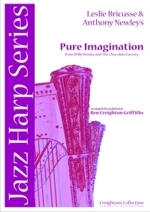 Harp part edited by Ben Creighton Griffiths. James Hook (1746-1827), composed over 2,000 songs as well as many stage works, cantatas, concertos and chamber pieces. 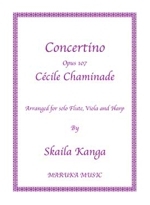 His chamber music included a set of six sonata for flute and keyboard written around 1774 which have been arranged for Flute and Harp by Jane Groves. 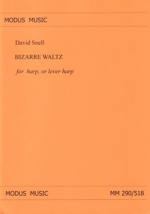 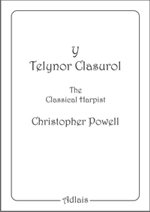 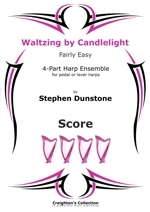 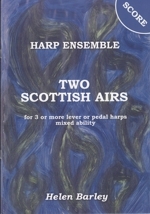 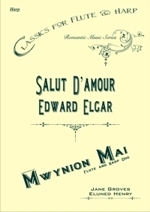 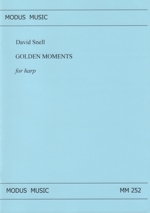 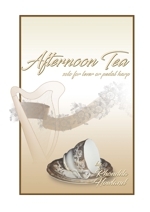 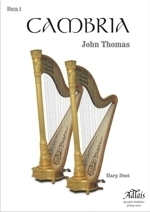 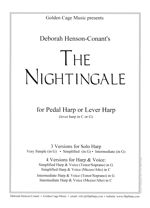 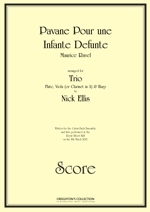 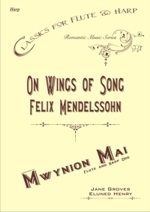 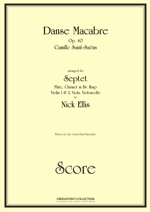 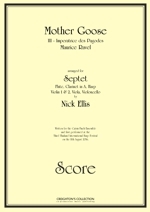 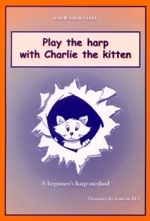 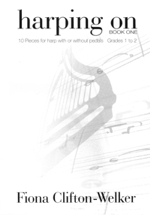 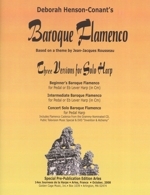 The harp part has been edited by Ben Creighton Griffiths.